The basic rate for a petrol car is going to be 50 euros. 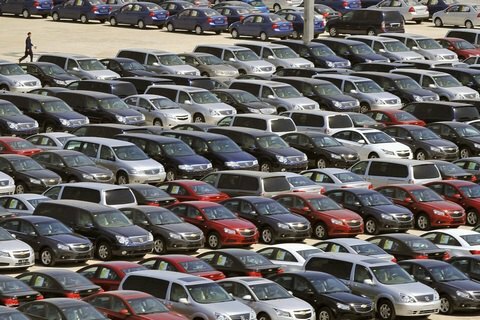 Parliament is planning to lower excise duties on imported cars. Thus, it has passed bills No 8487 and No 8488 as a whole. The planned basic excise duties are going to be 50 euros for petrol cars and 70 euros for diesel cars. Coefficients will later be applied to the basic rates. Owners of cars with foreign registered have been protesting outside parliament for three days now, blocking streets in the government quarter and demanding a reduction in excise duties for imported cars. Prime Minister Volodymyr Groysman promised to talk to police to ensure that the owners of cars with foreign registration will not be "harassed" until the issue is legally settled.